This issue is jammed with great events coverage! 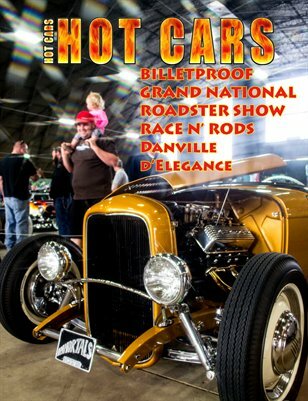 We have the Grand National Roadster Show, Billetproof, Race N' Rods, and Danville d'Elegance! Plus art work by Rich Boyd, and more!